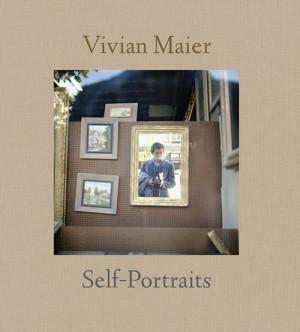 Howard Greenberg Gallery will be showcasing an exhibition of work by Vivian Maier December 15, 2011 – January 28, 2012, and is pleased to be working with the Maloof Collection to make prints available for sale. Please contact Howard Greenberg Gallery for more information. Gallery Hours: Tuesday – Saturday 10:00 a.m. – 6:00 p.m.